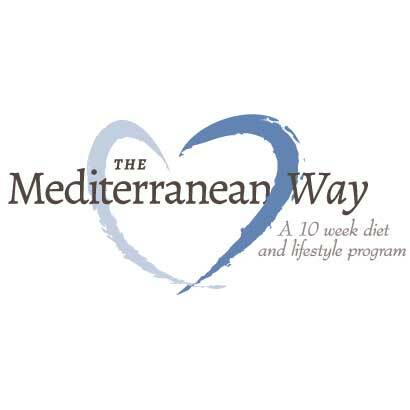 The Mediterranean Diet is one of the most researched (and tastiest) diets in the world. A study came out recently that was on the front cover of the New York Times, the Boston Globe and was featured on the Today show. The study was from the New England Journal of Medicine. It showed that participants from Spain (who already eat Mediterranean) followed a more traditional Mediterranean Diet meal plan were 30% less likely to have cardiovascular disease. The study was so revolutionary that they had to stop it so because it was deemed unethical to continue it. In other words, they needed to tell the other people who were in the study because they were getting so much sicker than the people in the traditional Mediterranean group! 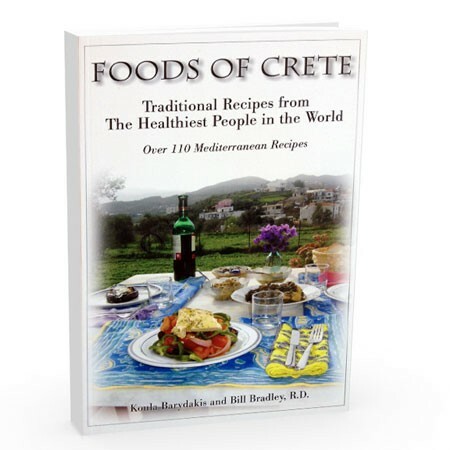 1) It is not a diet: People in the Mediterranean eat because they love to eat and they love what they eat. They do not generally go on diets. They smile at us Americans when we tell them about cutting out this food and counting these points. 2) Mediterraneans do not count calories. Again, they enjoy their food. The traditional Mediterranean Diet will help you lose weight, all you have to is eat it! 3) They eat lots of fat! 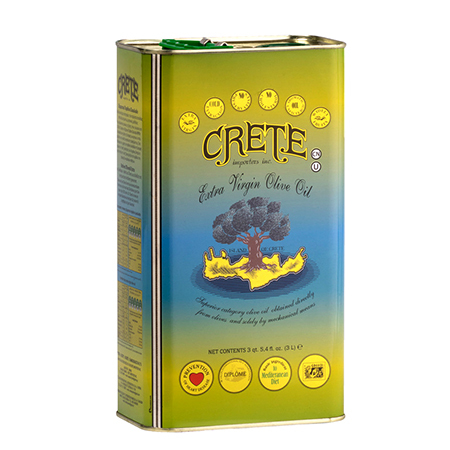 When the first researchers went to the Mediterranean Island of Crete in the 1940’s they found something truly amazing. The people there ate 40% of their calories from fat yet they had extremely low rates of heart disease! The difference was that most of the fat came from extra virgin olive oil (30% of total calories) and most of the rest came from nuts and seeds. 4) They drink alcohol, sometimes for breakfast! The people of many Mediterranean countries drink wine at most meals (even sometimes for breakfast). The difference between how we drink and they drink is simple: They drink small amounts and usually with their meals. 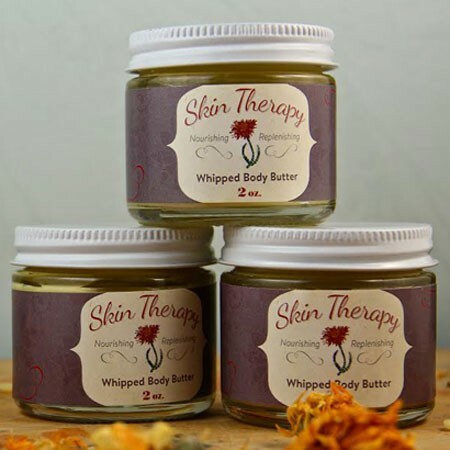 This has an anti-inflammatory effect. If you drink a case of beer, on the other hand, with a Burger King combo meal chaser then it is a strong inflammatory. 5) They eat a ton of vegetables. The Mediterranean Diet is a plant based diet. They eat a lot of fruits and vegetables! The difference here is in the way they cook them. Instead of boiling frozen vegetables in water until it is mush, they will cook fresh vegetables in delicious extra virgin olive oil with fresh herbs and spices. 6) They eat a lot of vegetarian meals. In Crete, they eat Vegan half of the year. This means no animal products of any kind. Eating a more vegetarian based diet has been shown to be better for heart disease, cancer, and diabetes (as well as obesity). 7) Their meat, chicken, and fish are packed with omega-3 fatty acids. The meat and chicken eaten in the Mediterranean Diet comes from grass and herb fed animals. One of the reasons that Americans are so deficient in Omega-3’s is that we no longer eat grass fed animals. Omega-3 deficiencies can lead to poor nervous system health (including depression). The fish eaten in the traditional Mediterranean Diet is packed with Omega-3’s, but much of the fish eaten here is now farm raised which, once again, means a large decrease in Omega-3’s. 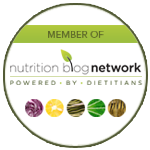 Click here for a traditional Mediterranean Diet Meal Plan. Click here for Mediterranean Diet breakfast recipes. Re,point no,6…I was lucky enough to live in Crete for several years and never met or heard of any native Cretans being vegan for 6 days let alone 6 months of the year…even being vegetarian would cause raised eyebrows.Fasting during Lent would be the only time for giving up meat..followed by the traditional Easter feast …meat of all descriptions. Did you live in the city or in a small village? 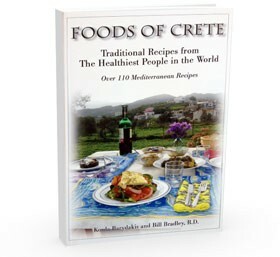 In the villages the traditional Cretan diet is still alive and well, and most people don’t eat meat every day. My aunt and uncle, for example, live in a small village outside of Chania. They eat meat once a week, usually on Sundays. The rest of the week are vegetable and bean dishes. Also, there are other times of the year where people fast not including Easter Lent.